HOY TERMINA LA VENTA EXTRAVAGANZA ONLINE!! Vaya y vea mi tiendita! I dont think I've shown you this card we made at our Ladies Club a few weeks ago. It features the Triple Time Stamping Technique. Click on Triple Time Stamping, to see demonstrator Dawn Olchefske sample and video. You will love it! I placed dimensions below. No creo que les mostre esta postalita que hicimos en nuestro Club de mujeres hace unas semanitas. Es la tecnica de estampar triple. Bien chula verdad! Si no conoce esta tecnica la puede encontrar en oprimiendo en Triple Time Stamping y vera la muestra y video de la demonstradora Dawn Olchefske. Le va a encantar! Puse dimensiones mas abajito. adhere them one to another with temporary adhesive like Dotto. 5. Remove WW CS that was temporarily adhered and glue to the corresponding Island Indigo Mat. 6. Place each layer on top of each other. 7. Adhere ribbon and sentiment as shown if desire. Un cubridor para la chequera! 1. Cut Cajun Craze Cardstock to 6 5/8" x 6 1/8"
2. Cut a Rich Razzleberry mat to 5 7/8" x 2 7/8"
3. Cut the top mat Old Olive to 5 6/7" x 2 3/4"
the Round Tab Punch and Boho Blossoms Punch to make a cute tab on this one. * Si usted lee este blog en espanol por favorcito, dejeme un comentario y asi posteo instrucciones en espanol tambien. Por el momento solo las posteo en ingles. Mil gracias por visitarme! Many blessing to you all...will keep working on my little proyects! Muchas bendiciones a todos...seguire trabajando en mis proyectitos! Yikes! Im back...took a few days off to enjoy quality time with my family. It was a beautiful weekend...thou maybe a bit too hectic. Lol! I enjoyed it anyway! Christmas season is here and I am very happy about it so let me show you a few things this week that Ive been working one. Fun! Chispas!! Aqui estoy de regreso...me tome unos diitas libres para tener tiempito de calidad con mi bella familia. Fue un fin de semana muy bonito...un poco ocupado :) mas me lo disfrute! La temporada Navidena llego y yo estoy feliz al respecto. Dejeme ensenarle algunas cositas que estado haciendo durante esta semana. Have a merry beautiful Christmas time! Tengan un tiempo de celebracion navidena muy bonito! Colors: Razzleberyy Ripple, Gumball Green, Whisper White. ONLINE EXTRAVAGANZA is still going on. The Texture Boutique Machine is no longer available. 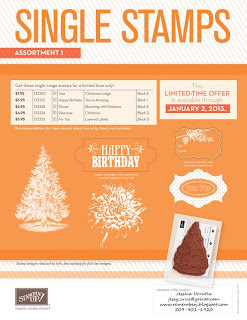 It was a trial and Stampin'Up only had 4,000 of them, and they sold out quick. Hoping they bring it back! CHRISTMAS CARDS CLASS This FRIDAY. Happy Thanksgiving! Feliz Dia de Accion de Gracias! "A grateful heart is a happy heart"
May you be able to take some time to pause and give thanks to God for everything you received, experienced, accomplished and enjoy. God is good...and He is always in a good mood. "Un corazon agradecido es un corazon contento"
Que seas capaz hoy de tomar tiempo para una pausa y asi agradecer a Dios por todo lo que has recibido, experimentado, logrado y lo que disfrutas al presente. Dios es bueno...y El siempre esta de buen humor. A little detail for a friend I love. Un detalle para una amiga que amo..
Step1: Cut a piece of CS 4 1/4" x 11"
Step 2: Score on your Simply Scored with long side touching top, at 4" from each side. Step 3: Turn CS on the other side (still long side on top) and score in the middle thru the other side. That is at 5 1/2"
Step 3: Fold center crease up, other sides down. Step 4: Cut another piece of CS 4 1/4" x 4"
Step 6 Cut copy paper ( I added about 15 pieces) to 4 1/4" x 4"
Let me know if you have any questions and I will gladly reply to them here. 'Tis the season of giving, and the Texture Boutique makes a wonderful gift for anyone who wants to create their own elegant embossed art. To help you with your gift-giving needs, we're offering a special value bundle that saves you $5.90. If you prefer, you can also purchase the Texture Boutique alone. Looking for stocking stuffers? 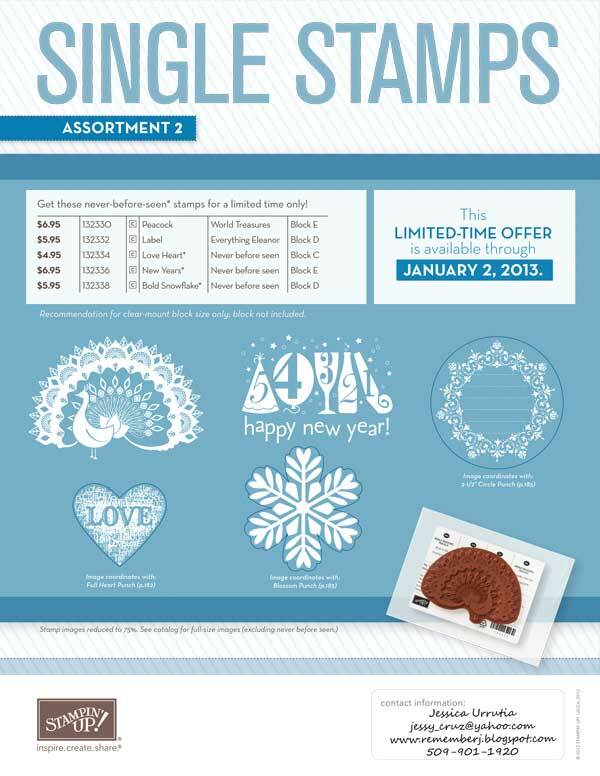 Pick up some additional embossing folders. 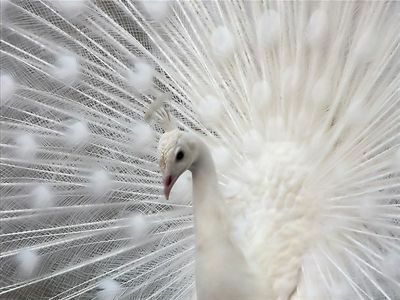 Have you seen the beautiful white peacocks. Well, looking for ways to spark my imagination I found this wonderful picture online of a white peacock...so I HAD to try it! ;-) What do you think? Habra visto alguna vez los hermosos pavos reales blancos? Buscando ideas para usar mi sello del pavito real halle fotos en el google de pavos blancos....lo tenia que intentar! Que le parece? Lovely World Treasure Peacock, you could get it now by itself. 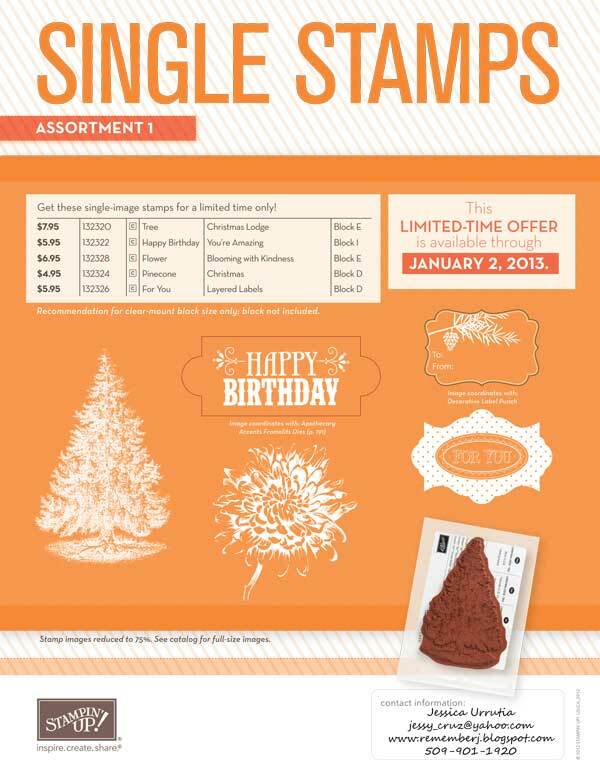 See previous posts on Single Stamps. And dont miss the following new product. No se pierda la siguiente promocion. Record your message (recording starts immediately, so make sure you're ready!). ONLINE EXTRAVAGANZA IS STILL ON! 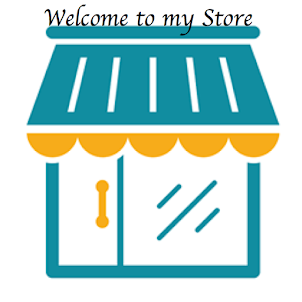 Visit my store today and click on the items you like to see the new price!! NOTE TO SELF: Online Extravaganza starts TODAY Monday November 19!! Nota para mi misma: Extravaganza Online comienza hoy lunes 19 de Noviembre!! The Online Extravaganza promotion is our biggest online sale of the year! During these 10 days only, you and your customers can get incredible discounts-up to 50 percent-on some of your favorite products! This is the best time of the year to get beautiful inspiring gifts for everyone on your list! Contact me with any questions...Cant wait for Monday! I love to stamp. INSPIRING QUOTE: When you seek the beauty, when you seek the art...you will find the wonderfully created. The living art. A glimpse of Him. Just a cute Christmas card to invite you to celebrate this season with JOY! True joy is found in Christ alone. For this card I used the New Snow Festival Tags from the Holiday Catalog, the sets A Word for you (sentiment) and the Notable Alphabet. I embellished with a flower punch from the Itty Bitty punches, white baker's twine and a glimmer brad (love those). 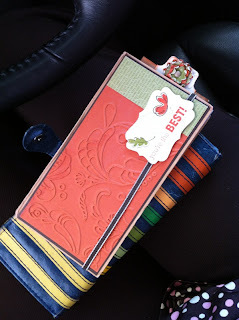 I also used the Paper piercing pack, Scallop trim border punch and the Snow Festival Designer Series Paper. Dont forget our fun Christmas Card Buffet! See post below! OUR CHRISTMAS CARDS BUFFET IS HERE! Hello again my dear ones....I thought I may better show you all the cards together for next Friday November 30th Christmas Cards Buffet. Do not miss it! We will be making 15 cards, 3 of each designs. There is 5 different designs shown here. How exciting! Class is 2 1/2hrs in duration for $20. Buen dia nuevamente a todas y todos...pense seria bonito ensenarles todas las tarjetitas que estaremos haciendo el procimo viernes 30 de noviembre. No se lo pierda. Estaremos terminando 15 tarjetas, 3 de cada 5 disenos mostrados aqui. Que emocionante, me fascina ensenar. Clase tiene una duracion de 2 1/2 horas y el costo es de $20. RSVP with time, the spots are getting full. Yipee! Haga su reservacion lo antes posible, los espacios se estan llenando. Yipee! The fifth design is made with our new Snowflake die, isn't it beautiful? Nuestro ultimo diseno es hecho con el troquel de Copos de Nieve, no cree que esta bien bonito? and come stamp with me! bring a snack/drink and activities for them while you stamp. 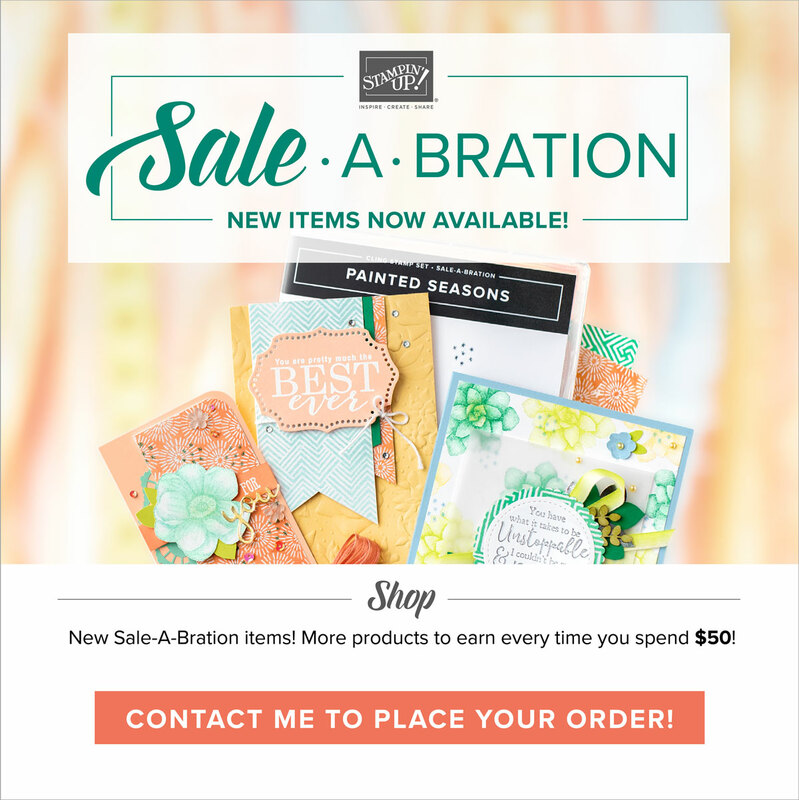 *Designer Series paper on pictures may be a bit different, all products Stampin'Up! TO SEE ALL THE OTHER DESIGNS CLOSE SEE BELOW ON MY PREVIOUS POSTS. PARA VER LOS OTROS DISENOS DE CERCA VEA ABAJO EN MIS POSTS ANTERIORES. The Texture Boutique works with Textured Impressions Embossing Folders to transform ordinary cardstock, paper, metallic foil, or vellum into an embossed, textured masterpiece. This machine embosses only; it does not die cut. 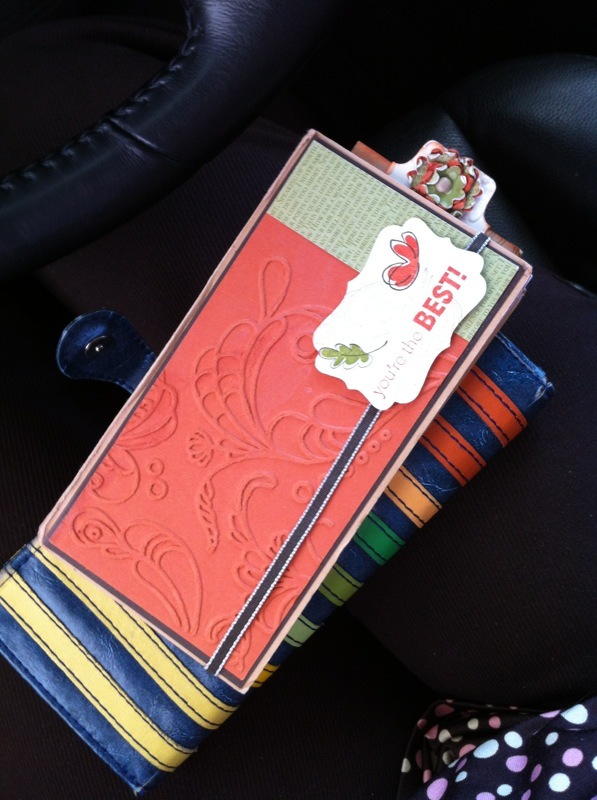 Because this is a product test, the Texture Boutique is not branded with the Stampin' Up! logo. It comes in Sizzix packaging and is the same color and design that is sold in stores. We recommend you read the included instructions before using the Texture Boutique and that you pass the same recommendation on to customers who purchase it. Si necesita mas informacion en espanol, dejeme un comentarito abajo por favor. No se cuantas personas hispanas leen mi blog...bendiciones! Christmas is coming...Betsy's blossoms again?! O, yes! Good morning and good Monday everyone! I'm excited to share these samples with you today and truly hope you get inspired to create beauty this season. Here is the fourth card we will be making on our fun Christmas Cards Buffet next Friday November 30th, 2012. Buenos dias y buen lunes a todos! Estoy muy ontenta de presentarles estas ideas a ustedes hoy y verdaderamente espero sean isnpirados a crear belleza en esta bella temporada. Aqui esta mi cuarta postalita para la clase de Tarjetas Navidenas que estaremos llevando a cabo el viernes 30 de noviembre de 2012. I so wish you could see the sparkle better on the picture. When my ladies from club came on Friday this was their favorite. They loved it! Hope you do too and join me for this Christmas Cards Buffet. Details below. Cuanto me gustaria pudieran apreciar en la foto el brillo en esta postalita. Cuando mis senoras del club vinieron el viernes pasado les encanto! Espero que a usted tambien le guste y venga a la clase deTarjetas Navidenas. This next card was made by my awesome friend Brandi E. I was so excited when I saw this invitation made and designed by her for her daughter's 5th birthday. Don't you think is awesome. Love the corners, the crown...the frame...well just about everything! Take a look at the current promotion. 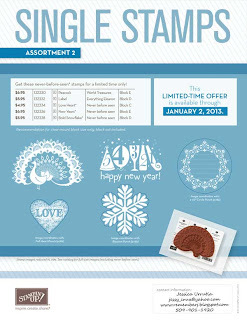 You can now get any of this stamp sets in a separate way instead of in a group. It ends in January so hurry up and get them now. Miren la nueva promocion de sellos individuales. Termina en enero, ordene los suyos ahora! Blessings my dear readers. Are you thankful this morning for all that you have? I am thankful. God is always good to me. Let me share with you a cool technique I learned from Frenchie, another cool demonstrator, and my submission for the Color Q challenge! Hope you like them. Check out Frenchie's video on youtube HERE! This is one of today's projects in our Bi-monthly Ladies Club. Bendiciones mis queridos lectores(as). Cuan agradecidos estamos el dia hoy> Yo estoy mas que agradecida por un nuevo dia. Dios es bueno siempre. Dejeme compartir con ustedes una tecnica que aprendi con Frenchie, otra demonstradora amiga de Stampin'Up! y mi presentacion para el Reto Color Q. Espero les gusten todas. Pueden ver esta tecnica en el video que Frenchie posteo en You tube AQUI. Este es uno de los proyectitos que vamos a aprender en nuestro Club de cada otro mes hoy. 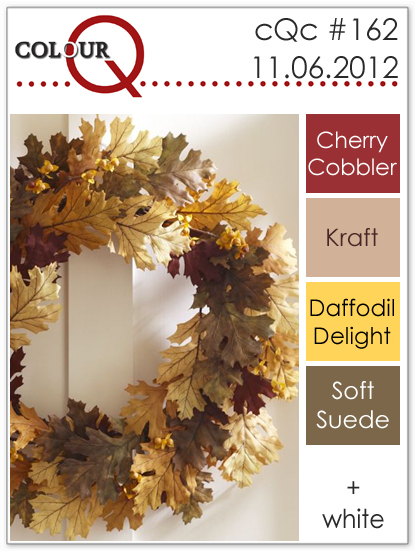 Check this Color Q Challenge #162 HERE for more inspiration. Chequea este Reto de ColorQ AQUI para mas inspiracion. 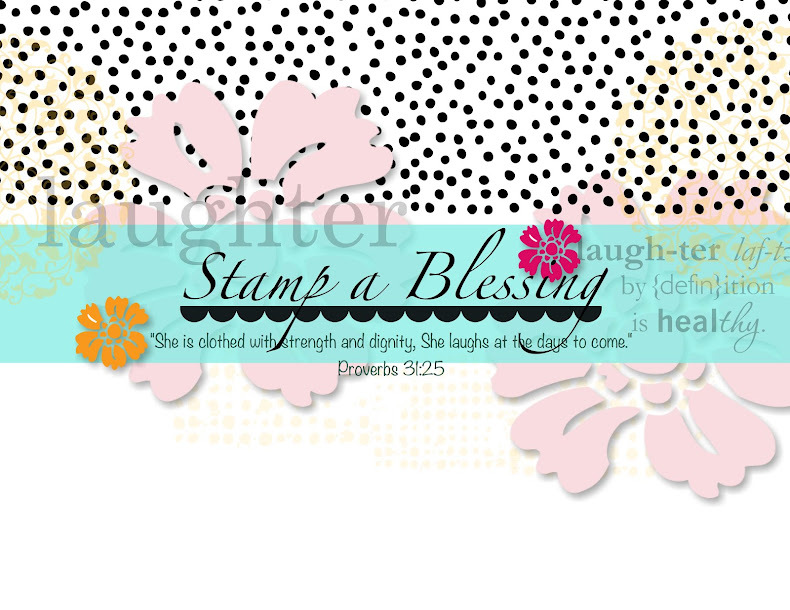 I used the coolest stamp set from Stampin'Up! The new OWL OCCASIONS from the Holiday Catalog. Isn't he the cutest owl? I also used the new Sassy Salutations. I just think these two go together so well. Aqui use el nuevo set de sellos Muchos Saludos que se encuentra en el catalogo de las Festividades de Stampin'Up! No esta chulo? Yo pense que hiria muy bien con el sentimiento de Sassy Salutations. My colors for the challenge were Cherry Cobbler, Crumb Cake (formerly Kraft), Daffodil Delight and Chocolate Chip. I just didnt have the Soft Suede...but it works! Los colores que use para este reto fueron los arriba mencionados. What about his one...I just had to try one more card. Leaves are form Betsy'Blossom and sentiment from Trust God. Same colors. Que les parece esta? Tuve que intentar otra. Las hojitas son de Betsy's Blossoms y el sentimiento de Confia en Dios. What about another Christmas card? We will be making this Merry Christmas Card on our Christmas Cards Buffet November 30Th. RSVP with time! How fun! Check the other two designs already posted HERE! Que tal otra tarjetita navidena. Esta es para mi Buffet de Tarjetas Navidenas el 30 de noviembre. RSVP con tiempo. Va a estar bien bonito. I've been designing a few cards for my upcoming Christmas cards Buffet on November 30th. Don't forget to sign up as soon as possible, there is only 5 spots open per schedule. See more info below. So fun!! Hope to see you all here! This is one of my favorites! He estado disenando algunas tarjetas navidenas para nuestro Buffet de Tarjetas Navidenas el 30 de noviembre. No olviden apuntarse prontito pues solo hay 5 espacios por agenda abiertos. Vea mas info abajo. Esta es una de mis favoritas! This is the Elegant Bird Die combined with the New Snowflakes die from the Holiday Mini and the sentiment from Snowflake Soiree. Dsp can be found on the Clearance Rack of my Online store. Este es el troquel del Pajaro Elegante junto con el nuevo troquel de Copos de nieve. El sentimiento es del set de sellos Snowflake Soiree "Believe" Cree. El papel se puede encontrar ahora en mi tienda de Descuentos (Clearance) en la red de internet. These are two of the five designs we will be making in our wonderful Cards buffet. You will be able to make 15 cards in a cinch. Things will be ready for you to stamp and assemble. You will make 3 cards of each of the 5 designs. 15 cards in total. Yipee!! Stay tune this week here for the rest of the designs. Estos son dos de los 5 disenos que estaremos haciendo en nuestro Buffet de tarjetas navidenas. Podras hacer 15 tarjetas en poco tiempo. Todo estara listo para tu estampar y construir. Lograras hacer 3 tarjetas de cada 5 disenos. 15 tarjetas en total. Yipee!! Mantente al contacto esta semana mientras posteo el resto de las tarjetitas. Here I used the beautiful New Holiday Frame embossing folder and the coordinating Joyous Celebration Stamp set...glimmery looking thanks to our Frost White Shimmer Paint from Stampin'Up! Aqui use el hermoso carpeta de repujado Holiday Frame junto con el set de sellos que coordina Joyous Celebrations. Lo hice brillar usando la pintura brillante Frost White de Stampin'Up! I've been exploring lately ways to use my stamps in a way different than they were intended to. So this time I made flowers into cute little ornaments. Im trying to inspire you to get out of the box and learn to truly enjoy your stamps. What do you think of my Christmas card..and the different colors? Ultimamente he estado explorando maneras diferentes en las que puedo usar mis sellos de goma. En este ocasion decidi hacer de mis flores en el sello World Treasures unos pequenos adornos navidenos. Espero asi inspirarles a usar sus en diversas maneras y aprender a disfrutar tos sus sellos. Que le aprece mi tarjetita...y los diferente colores? Stamps: World Treasures, Tools: Big Shot, Holiday Frame Embossing Folder , Designer Frames EF,Labels Framelits, SU pearls, Whisper White, Night of Navy and Real Red CS and markers. And here another sample made for a friend I think about often. This one is using the flowers as flowers, embellished with rhinestones and the beautiful Holiday Frame. It can indeed be used for something more than Christmas cards. Aqui otra tarjetita hecha para una amiga en la pienso a menudo. Esta la hice usando las florecitas y decorandolas con joyitas adhesibles de SU. Ademas utilice el Holiday Frame...se puede usar para tarjetas que no son navidenas tambien!